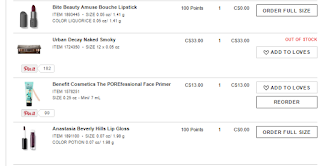 Beauty By Shannon: Sephora/MAC Christmas Haul! My family gave me money and said for me to buy part of my Christmas gifts. That way I get exactly what I want/need in the correct size/shade. Last year, I bought a bunch of "grown up" clothes. 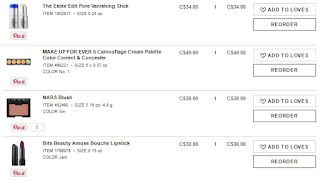 This year, I ordered/bought makeup that i'm missing in my collection!! I own more than enough lipsticks to last me years, and this past year between IMAT's Toronto, and just online sales, I'v built up my eye shadow stash to where I'm super happy!! 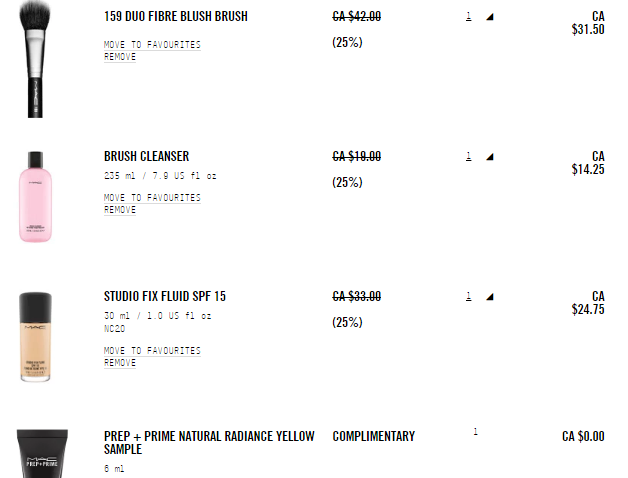 But, I have very little base or face products! 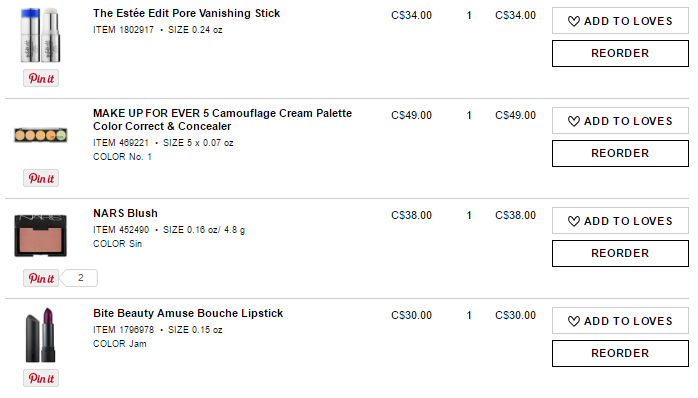 I find foundation, concealer, powder etc very boring compared to my beloved lipsticks. I have ZERO foundations that match my winter skin. All of my foundations match my very tan summer skin. And I go through Powder like WATER, because of my oily skin! Enough chatting! 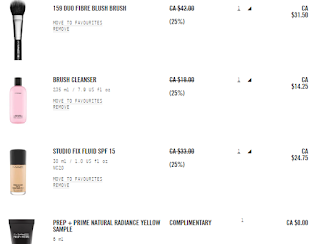 Lets see what I'm getting for christmas! 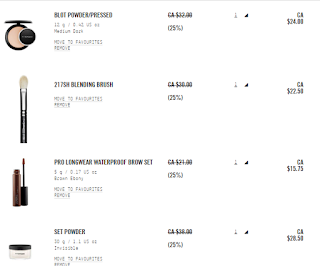 Moving on to Sephora! 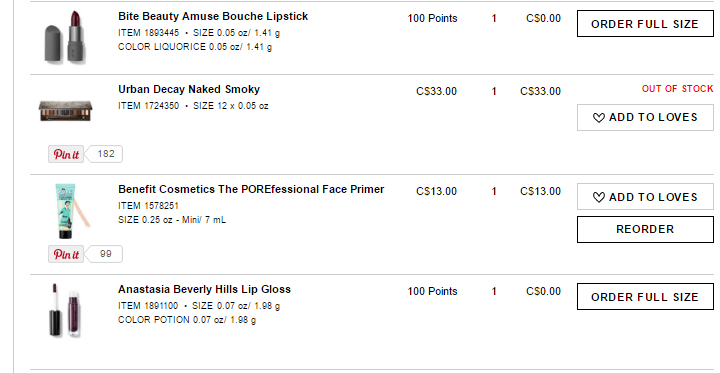 I had my VIB $20 off card and used that towards this purchase! Three perfume samples! I'm in LOVE with two of the perfumes/colognes, and the one I want to try! That's it for my haul!! 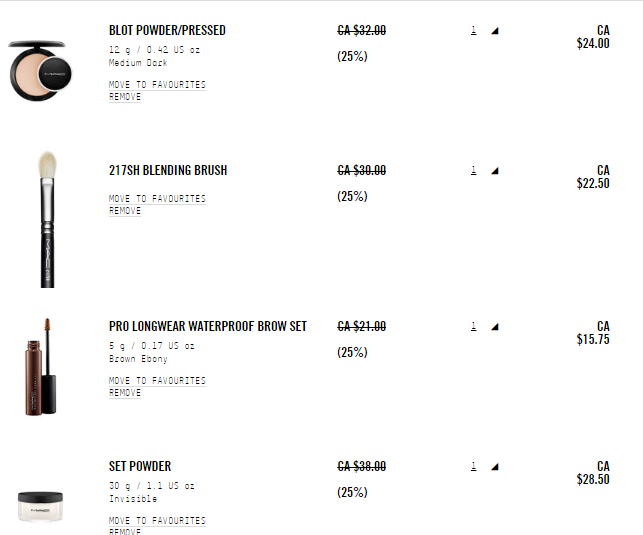 I'm extremely happy with what I'v ordered and will be getting on Christmas day! Happy Holidays! / Christmas Eve FOTD / Mini Haul! Urban Decay Crisis Vice Lipstick Review!